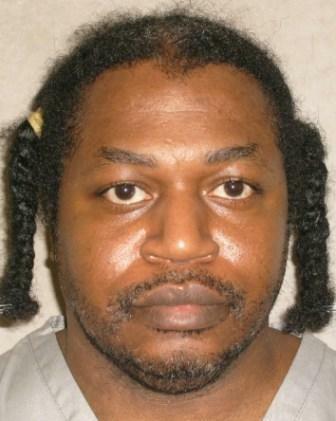 A report by The Oklahoman has revealed that Oklahoma violated its execution protocol and used the wrong final drug during the execution of Charles Warner on January 15, 2015. Warner, whose final words were "My body is on fire," was executed using potassium acetate, the same drug that was delivered for Richard Glossip's aborted execution on September 30. The drug called for in the protocol is potassium chloride. Glossip's execution was stayed as a result of the mix-up, and Attorney General Scott Pruitt requested an indefinite hold on executions so his office could investigate. "I want to assure the public that our investigation will be full, fair and complete and includes not only actions on Sept. 30, but any and all actions prior, relevant to the use of potassium acetate and potassium chloride,” Pruitt said. Dale Baich, who represented Oklahoma death row inmates in Glossip v. Gross, said, "We cannot trust Oklahoma to get it right or to tell the truth. The State’s disclosure that it used potassium acetate instead of potassium chloride during the execution of Charles Warner yet again raises serious questions about the ability of the Oklahoma Department of Corrections to carry out executions." Warner's execution had originally been scheduled for April 29, 2014, the same day as the execution of Clayton Lockett, but it was stayed after Lockett's execution was botched. (N. Clay and R. Green, "Wrong drug used for January execution, state records show," The Oklahoman, October 8, 2015.) See Lethal Injection.